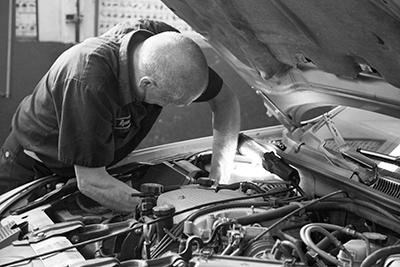 From tune-ups to repairs, we offer full automotive service for foreign and domestic automobiles. 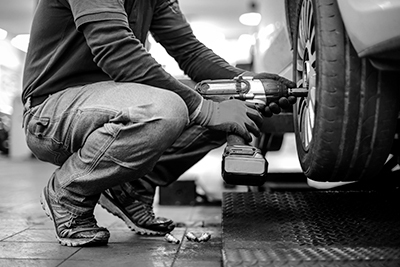 When your car needs service, don’t put off the inevitable — it will only end up exacerbating the problem and costing you more money in the long run. 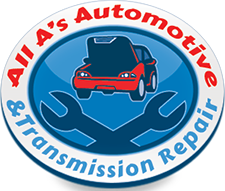 Give the team at All A’s Automotive & Transmission Repair a call today! 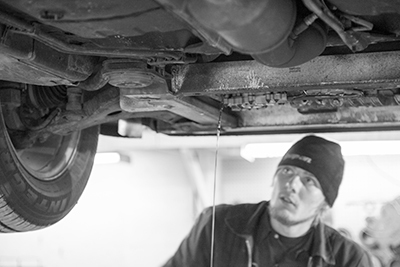 Regardless of whether it’s an Acura, Ford, Chevy or Volkswagen, you have to be ready to keep your car in great shape with the best auto parts offered that still meets your budget and lifestyle in Midland. Introducing value to your vehicle is definitely a great investment. 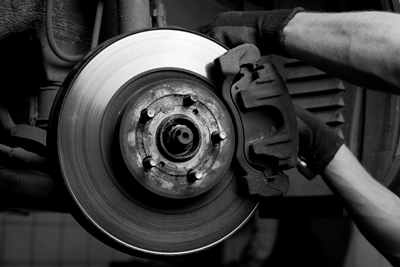 How many brake types are there, do you suppose? If you guessed two, you’d be right on the money. A number of cars arrive equipped with both drum brakes and disc brakes. Most of the contemporary vehicles coming off the line today carry at least a set of disc brakes. Exactly why do we have motor oil, in any case? If the engine elements were permitted to make contact with each other, it could result in a huge amount of friction. Friction might just be every car or truck’s deepest, darkest nightmare. We can now service all your tire related needs! Let us know what you are looking for and we will be happy to help!